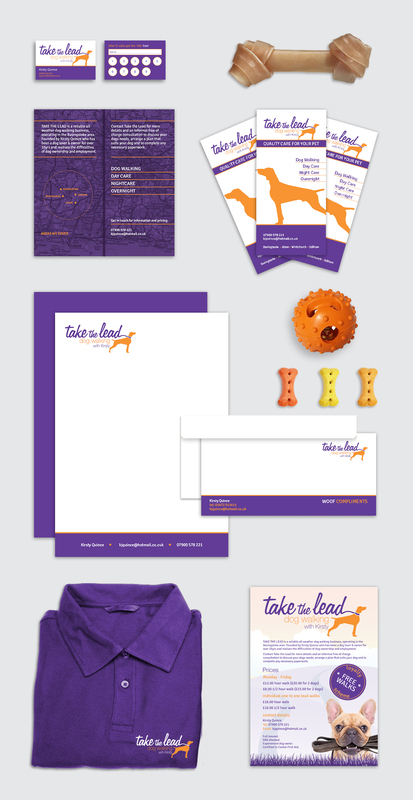 The client required a dog walking logo and branding that above all else stood out and was easily recognised. The name had already been chosen by the client however whilst ensuring this was easily recognised from a branding perspective it was also important to evoke a sense of trustworthiness. We achieved this with a playful yet professional typeface and having a little fun with the dog lead and silhouette.